The St. Croix Boom Company was a company established in 1851 for the logging corporations in Stillwater, and later was reestablished in 1976 as a venue for local bands. It was located at 317 S. Main Street in downtown Stillwater. Many local bands played at the St. Croix Boom Company including the blues band Lamont Cranston, Riders On the Storm (a tribute to the Doors), reggae band Shangoya, Opus and more. 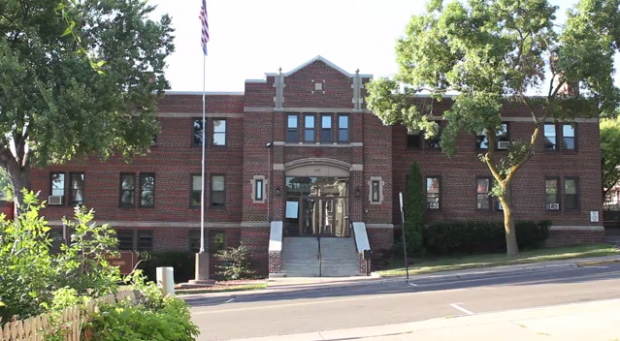 The Stillwater Armory hosted many performances of local bands in its time. Among the venue’s various events, the Armory hosted Friday night dances and occasionally battle of the bands. One of the most memorable events at the Armory was the final performance of the More-Tishans, rightfully in their hometown. On August 23, 1968 all six present and former members of the More-Tishans attended and played at the spectacular event. A similar event occurred later when the local band NewStone Bridge put on a hometown final performance. The Stage Door opened in June of 1967 as a youth club for music, dances, and food. The club was located in the basement of the Auditorium Theater Co. and was originally the area that famous performers would use to enter the auditorium and prepare for their acts. Membership fees of $5.00 per year were used to maintain the club, as well as door charges for concerts and dances. Membership was offered to students entering 10th, 11th, and 12th grade in the Stillwater Area school district through the age of 21. This allowed them to use the Stage Door for prime events on Mondays, Wednesdays, Fridays, and Saturdays. The Stage Door was a milestone venue along with the Armory for local bands to perform at including such bands as the Changing Times and the In-Sane. Summer Festivals such as Log Jam Days and Summer Tuesdays are festivals in downtown Stillwater where local bands are encouraged to play and showcase their talents. Down by the scenic St. Croix River the bands playing at Lowell Park have a beautiful backdrop of the historic Stillwater Lift Bridge during their sets. 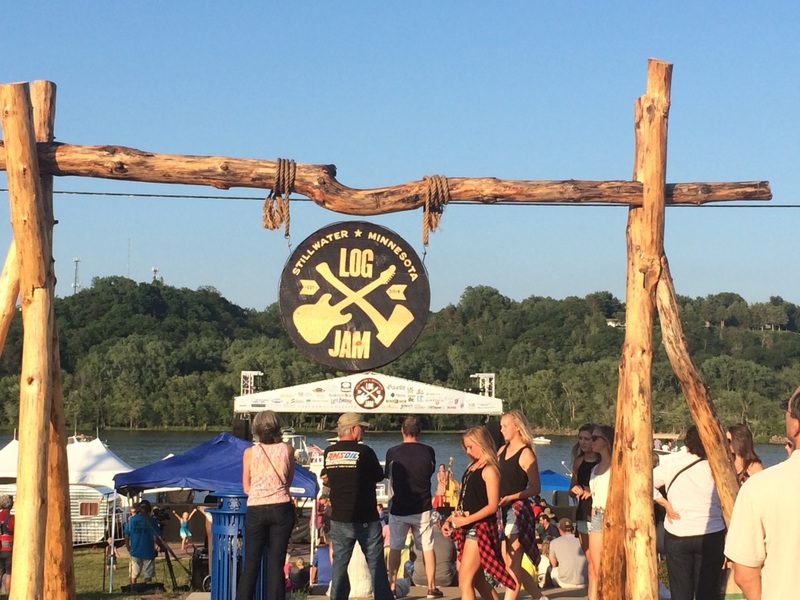 Log Jam Days has been running for three years and before that an almost identical event called Lumberjack Days ran including music from local bands as well. In previous years the event has also included nationally acclaimed bands alongside local acts. Summer Tuesdays runs events every Tuesday throughout July and August with live music, markets, and movies. High School events such as the Battle of the Bands competitions are great opportunities for young bands to show off their new and upcoming talent. Other events such as talent shows and coffee houses allow a wide variety of youths with musical talent to make their music heard. 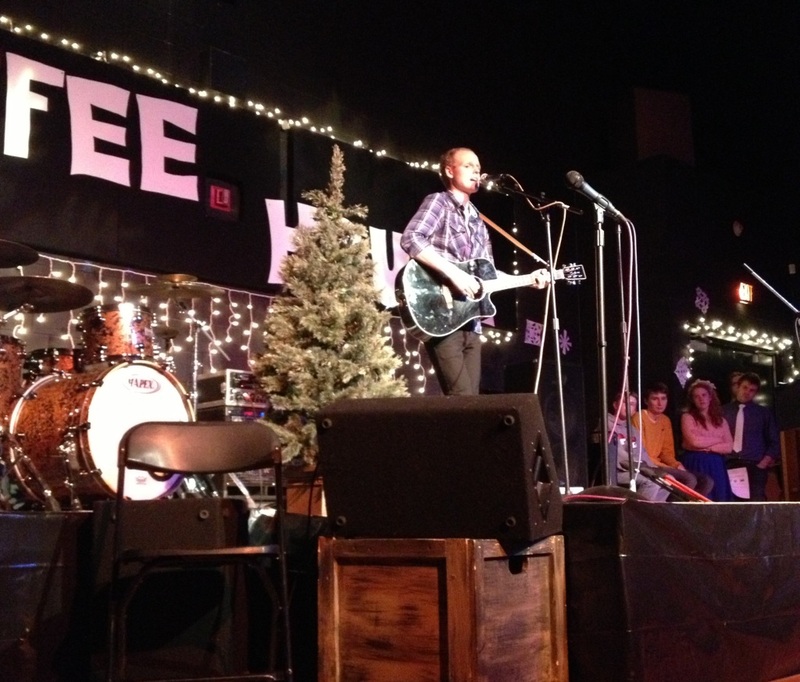 Stillwater High School has hosted talent at their events including string quartets, local bands such as Crimson Horizon and Past Hour Time, and Zach Sobiech who sang the nationally popular song “Clouds”. Bars and restaurants around downtown Stillwater have plenty of opportunities for small bands to play on their patios or for special events. Specifically bar/restaurants such as P.D. 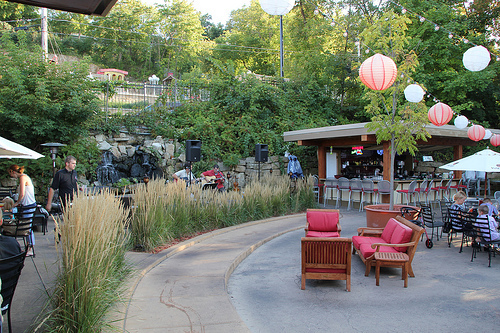 Pappy’s, the Water Street Inn, Shanghi Bistro and others have small stage set ups for bands to perform for the public. Often on Thursday, Friday, and Saturday nights in the summer you can hear music throughout the streets of downtown Stillwater. These events offer great publicity for the bands for they are able to sell their CDs as well as performing their music for a wider audience. Advertising was done mostly by putting ads in the local newspapers. Bands would place ads in local shopper magazines or newspapers with their contact information and hope to be called for gigs or events. Playing at school dances would especially help get the word out about one’s band. Hopefully by word of mouth the band would get offered non-school related gigs and eventually be able to travel for gigs with their bands. Printing out and placing posters around town was quite effective, as well as having them distributed to newspapers and ballrooms before shows. The More-Tishans even had Star Tribune staff artist Mike Jann produce their poster shown on the left. Although, the most effective method would be to have a song studio recorded and sold as a record hopefully to be heard on the radio as well. Advertising today is done primarily online through social media. Sites such as Facebook and Twitter offer a place where bands can create a page to promote their music and upcoming shows. It provides a simple and easy way for potential fans and clients to contact the band. The public can hire a band or see one in concert with the simple click of a button. Bands can even upload music files online for people to listen to without having to produce a record. Although the end goal stays the same, with the hope to record one’s music and have it heard on the radio. School events remain a popular starting point for many young bands who plan to move their music beyond the valley. With a good manager and help from a booking agency a successful band had the opportunity to make between $200-$300 a night. Although that may not sound like much today, the More-Tishans were able to buy, “a brand new Ford station wagon to replace the aged hearses for less than $3000″ in 1967 (Hugh Kraemer of the More-Tishans). Booking Agencies such as David Anthony Productions of Minneapolis allowed bands like the More-Tishans to play at least two gigs a week during the school year and up to five gigs a week in the summer. Booking agencies did require a cut, as expected, so the More-Tishans gave up, “10% for booking the gigs with ballrooms, colleges and schools” to David Anthony (Kraemer). Despite this, the increasingly popular bands of the ’60s and ’70s found more and more opportunities to play gigs and make money. The More-Tishans even made enough money from their band that the profits put three of the members through college, with spending money on the side. Great success was not necessarily typical, but the attitude of the More-Tishans pushed them to succeed for they, “ran the band as a business, not as a hobby or a party” (Kraemer) which brought their band to the forefront of garage bands in Washington County and beyond. 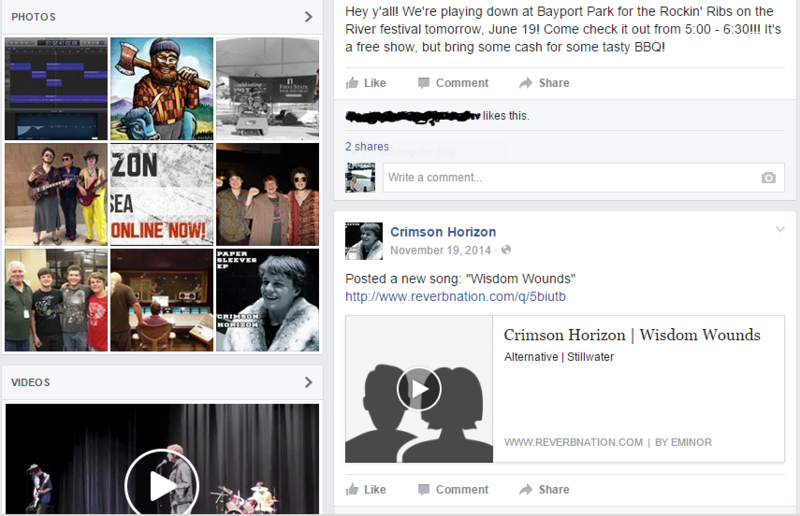 A small local High School band like Crimson Horizon may make anywhere between $50-$200 on an average gig. This may include summer events, private events such as weddings, or Battle of the Bands award money. Often planning a gig did not cost any extra money so 100% of the profit was used for the band or split among band members, reported Conor Murphy of Crimson Horizon. Of course, the opportunity to play many free shows for publicity and entertainment would never be turned down. Although, even at free shows the opportunity to make a profit was present. At each show the band would have the opportunity to sell their CDs for extra profit as well as promote upcoming shows.